The Technicolor HERO Program is designed to identify developers of innovation that can be leveraged by NSPs to offer new profitable services that generate top line growth, while offering opportunities to harness technologies that streamline network operations to improve operating margins. 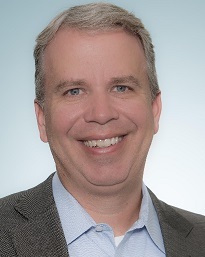 ATLANTA - Nov. 2, 2018 - PRLog -- Technicolor (www.technicolor.com) has announced a new strategic partnership program that will provide operators with rapid access to innovative technologies and offerings that will stimulate new revenue streams and lay the foundation for competitive differentiation, says Gary Gutknecht, Chief Technology Officer at Technicolor Connected Home, in a podcast interview for journalists. 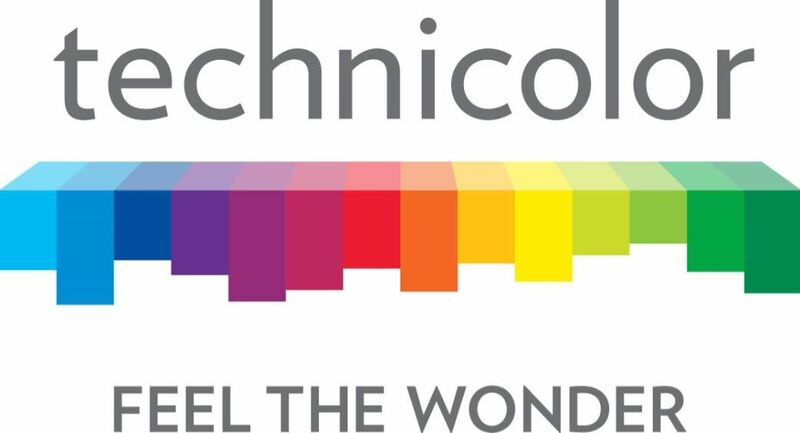 "The just-announced Technicolor HERO Program is a new strategic partnership initiative that accelerates the introduction of new solutions and services to the NSP community," says Gary Gutknecht, Chief Technology Officer, Technicolor Connected Home. The program is designed to identify developers of innovation that can be leveraged by NSPs to offer new profitable services that generate top line growth, while creating opportunities to harness technologies that improve network performance and improve operating margins. With the integration of innovative technologies across Technicolor's customer premises equipment (CPE) platforms, NSPs will be able to accelerate the introduction of new capabilities -- based on these innovative solutions -- to the market. In addition, Technicolor is working on partnerships that will bring Internet of Things (IoT) technologies -- and other promising areas of interest to the NSP community -- into the HERO Program. While the HERO Program will provide NSPs with rapid access to the best innovations in critical areas of technology, partners who participate in the initiative also stand to gain significant benefits. "As a result of our relationships with NSP customers and position in the industry, Technicolor has the broadest portfolio and largest installed base of broadband gateways and related CPE in consumers' homes around the world," explains Gutknecht. "This opens an immense opportunity for HERO Partners who are interested in introducing their innovations to the NSP market on a global scale," he adds. HERO Program partners, will additionally benefit from a diverse and geographically distributed sales team that is providing the next generation of solutions to cable, telco, mobile and satellite service providers.